Light as a feather. Lenovo's Tab S8 does not even weigh 300 grams but is quite a bargain. It offers a Full HD screen, an 8-megapixel camera, and front-facing speakers for 199 Euros (~$225). 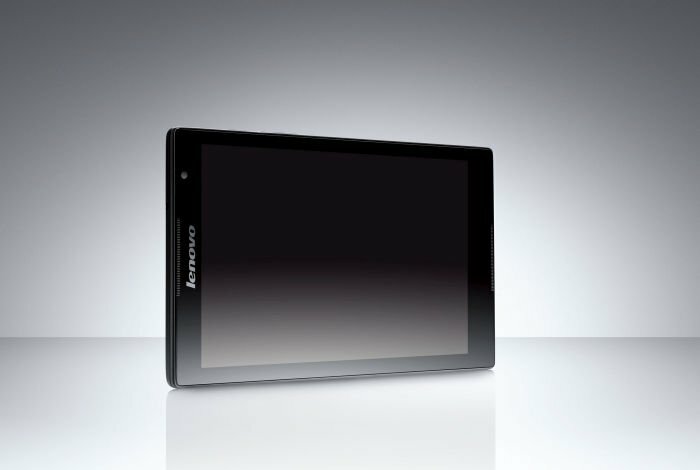 Discover whether Lenovo's tight calculation is also worthwhile for the customer in our review. Positive: Fine design with slim size and lightweight; powerful quad-core processor; excellent FHD display; LED flash and auto-focus lens; very competitive price. 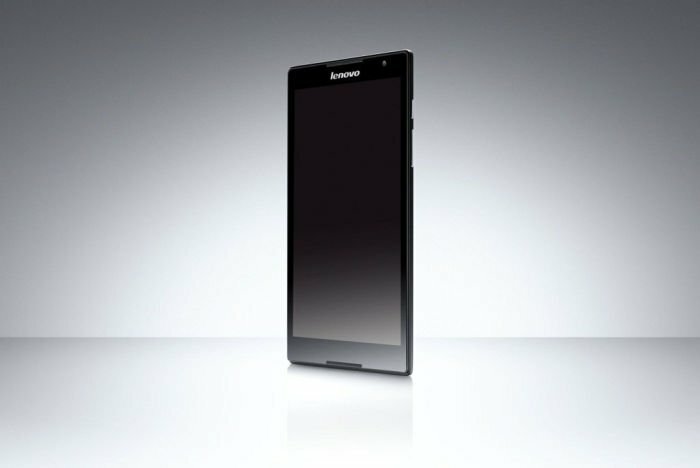 The Lenovo Tab S8 is an Android tablet that looks unremarkable in its simple tablet design. It measures 210 x 124 x 7.9 mm and weighs only 299 g. Its small size and light weight allows users to hold it in one hand comfortably. The 8 inch IPS screen has a resolution of 1920 x 1200 pixels (283 ppi). Colors are vibrant and rich and the brightness is impressive. The IPS LCD technology offers accurate colors and wide viewing angles. 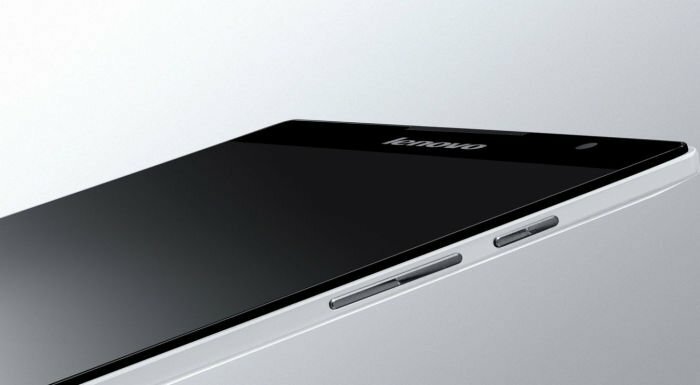 The 8 MP main camera features a LED flash, auto focus, geo tagging and a camcorder function, while the front-facing camera is less impressive at 1.6 MP. The main camera is capable of taking sharp photos even in the dark. 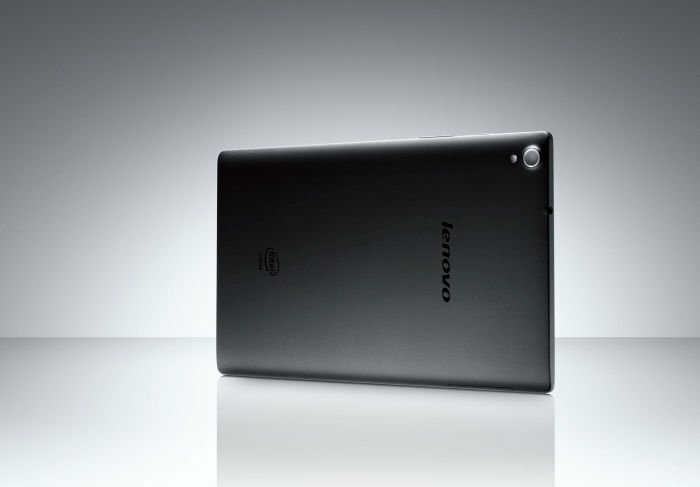 The Lenovo Tab S8 features a Intel's Bay Trail-T Atom quad core processor, 2 GB of RAM and 16 GB of internal storage. The storage capacity can be expanded with a microSD card. The Tab S8 runs on Android 4.4 KitKat with additional Lenovo software pre-installed. In terms of connectivity, it has a USB 3.0 port, a microUSB connector, tethering and 4.0 Bluetooth. The battery can last for up to seven hours, which is a little shorter than expected for a tablet device.